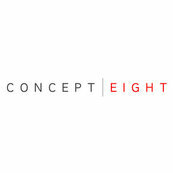 We used Concept 8 for : design, planning submission, tendering and project management. In short I would highly recommend them. Most importantly we are exceptionally pleased with the final result and the new beautiful living spaces we have. Concept 8 Architects were a fundamental part in the successful design and build of our house.